1015 Montlimar Dr. - For Lease $ 12 per sq ft 1110 - 2200 Sq.ft. Property is Available Property is for For Lease Property Description Prime Commercial site located minutes from I-65, I-10 and Airport Blvd. 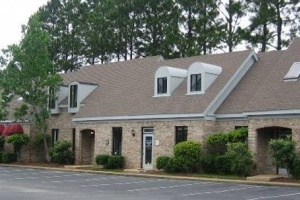 Office space for Lease – $12.00 per square foot – tenant pays utilities 3 Suites available: 1110 sqft, 1440 sqft, and 2200 sqft 2 separate buildings with front door parking. 4032 Cottage Hill Rd. 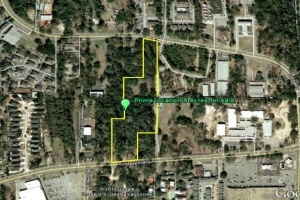 – Land For Sale $ 1100000 / 8 acres Property is Available Property is for For Sale Property Description Prime Commercial Site in the heart of Cottage Hill with easy access to Interstate I-10, I-65, downtown, West Mobile and most major retail shopping areas. 241’ frontage on Cottage Hill Rd and 150’ frontage on Azalea Rd. 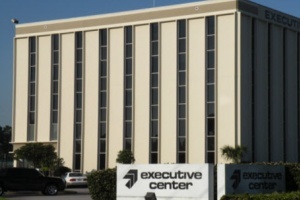 456 Civic Center Dr.- For Lease $ 12 per sq ft 5,000 Sq. 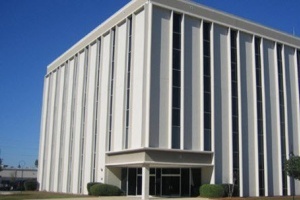 ft. Property is Available Property is for For Lease Property Description Prime Commercial Building adjacent to the Mobile Civic Center 5 private offices Large conference room Kitchen/Break room Fenced Parking Easy access to I-10, I-65 and the Eastern Shore. 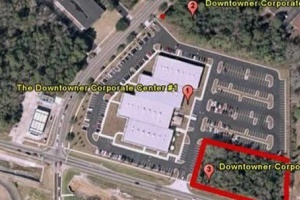 Downtowner Lot 3- For Sale $ 6 per sq ft / 1.2 Acres Property is Available Property is for For Sale Property Description Prime Commercial Site with easy access to Interstates, downtown and West Mobile. Adjacent to Downtowner Corporate Center. 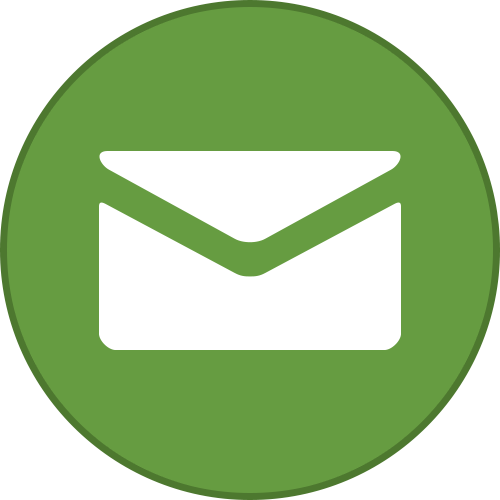 1.2 Acres – Built to suit Available for sale for: $6. 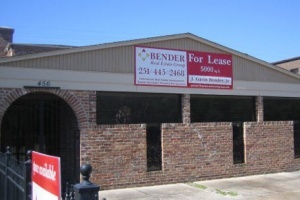 Hwy 90 Commercial Site- For Lease $ 14 per sq ft 2,400 sq.ft. and 7,000 sq.ft. Property is Available Property is for For Lease Property Description Prime Commercial Site conveniently located at Hwy 90, close to I-10 and I-65 for access to North Mobile, Mississippi and Florida. 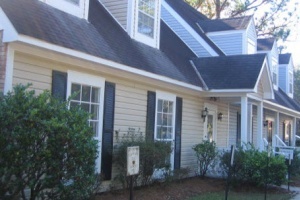 Minutes to downtown, midtown or West Mobile. 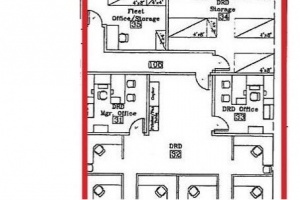 917 Western America Circle - For Lease $ 15 per sq ft 15,000 Sq. ft. Property is Available Property is for For Lease Property Description Prime Commercial Site in Mobile, Alabama Approximately 15,000 sq. ft. Available. Offices of varying sizes to suite your needs. For Lease – $15. 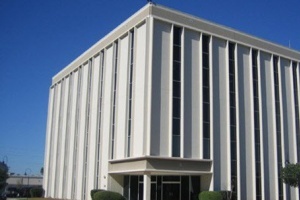 900 Western America Circle - For Lease $ 15 per sq ft 15,000 Sq. ft. Property is Available Property is for For Lease Property Description Prime Commercial Site in Mobile, Alabama Approximately 15,000 sq. ft. Available. Offices of varying sizes to suite your needs. For Lease – $15. 1151 Hillcrest Rd $ 11 per sq.ft. Property is Available Property is for For Lease Property Description 1151 Hillcrest Road Convenient West Mobile Location – Hillcrest Road between Grelot Rd. and Airport Blvd. Easily accessible to Airport Blvd, Cottage Hill Rd and Schillinger Rd. Two suites available – Suite E – approximately 2200 square feet – $2000. 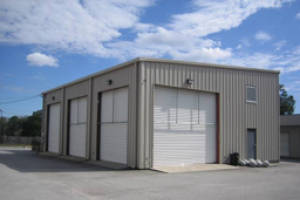 1141 Montlimar Dr. - For Lease $ 16.50 per sq ft Up to 12,000 Sq.ft. 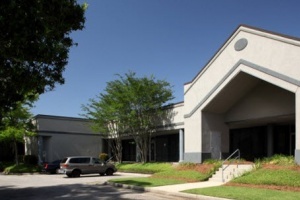 Property is Available Property is for For Lease Property Description Prime Commercial Offices in Mobile, Alabama conveniently located to I-65 & I-10 Just off Airport Blvd., minutes from Downtown and West Mobile Several suites available – 1100 sqft up to 12,000 sqft. For lease $16.50 per square foot. Prime Commercial Office space for lease on Dauphin Street at I-65 $ 18.50 per sq ft Property is Available Property Description Download 3290 Dauphin St. PDF • Prime Commercial Office space on Dauphin Street at I-65 • One of Mobile’s landmark properties with almost 70,000 square feet of office space • Space available from 1800 square feet up to 12,000 square feet • For Lease: $18.